GitHub - shuppet/p6-api-perspective: Perl 6 module for interacting with the Google Perspective API. Want to be notified of new releases in shuppet/p6-api-perspective? 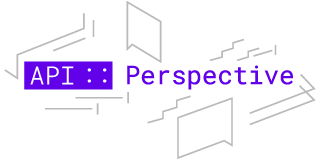 API::Perspective is a Perl 6 module for interacting with the Google Perspective API.